Congratulations to Jerome Olichwier and Dru Nelson for winning their flights at the Golf Channel Am Tournament at Fire Ridge in WI. Congratulations to Jerome Olichwier again for winning his flight at Thunderhawk in Beach Park! 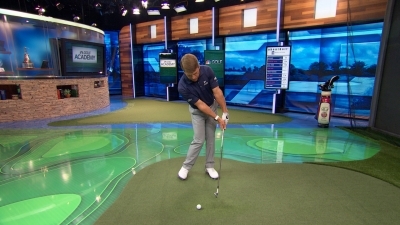 Video Tip: Hold The Club Tighter...REALLY!! 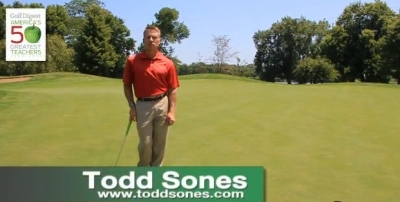 This is a very enlightlening video and the truth about grip pressure. All of our May Scoring Zone Schools are Sold Out! June is selling out fast! Read what our students are saying about our schools!